How Dare You? : Helpful Hints for Staying Sane in an Insane World. 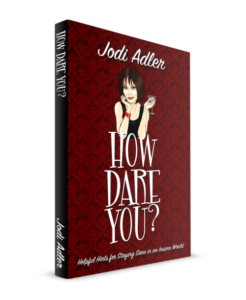 What do you do when the pushy, rude, and humorless try to rule your world? 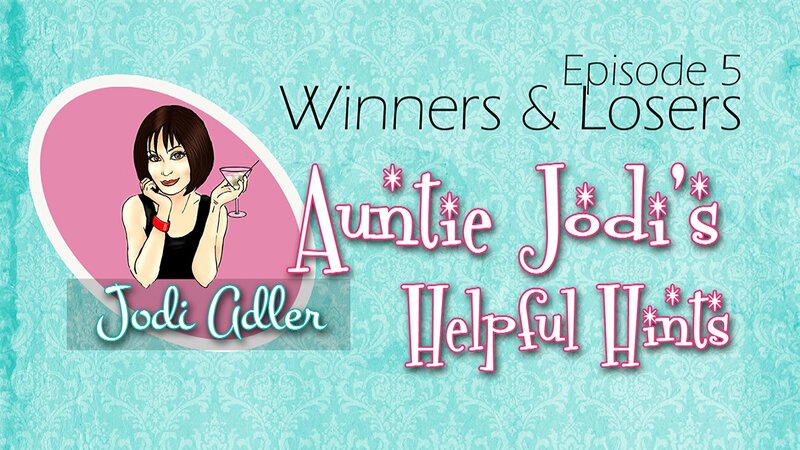 You ask Auntie Jodi. Her Helpful Hints provide a manual for today’s perplexing situations, and assist you in navigating them with humor, snark, and a much-needed smile. Some hints are laugh-out-loud funny, and others provide a polite, thoughtful path. Once in a while, we must err on the side of the “overly assertive” in order to get the obnoxious in our midst to back off. Auntie does not believe that being polite means being a pushover.